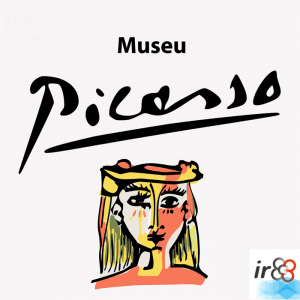 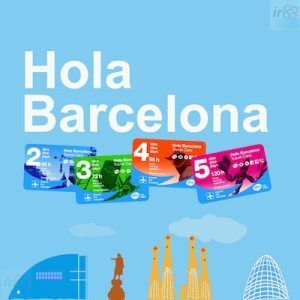 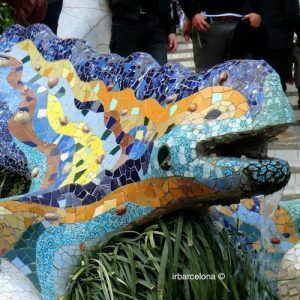 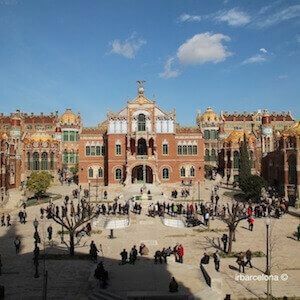 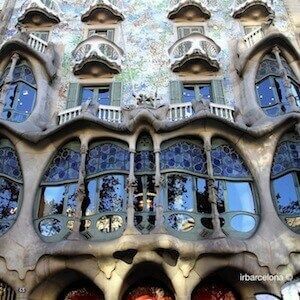 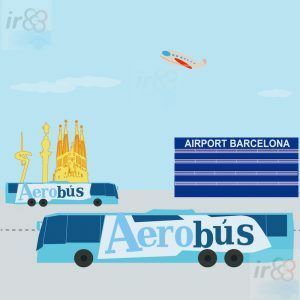 IrBarcelona is a Barcelona tourist guide, in which you’ll find all sorts of useful tourist, cultural and historical information about the city, and also about the most beautiful parts of Catalunya. 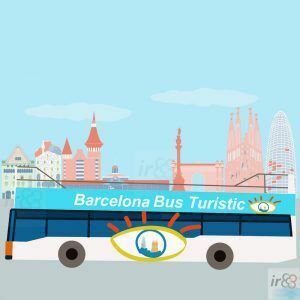 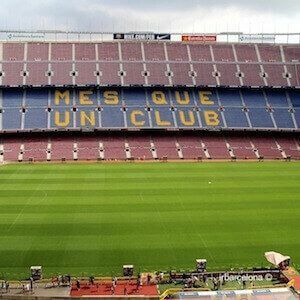 From the unmissable sights that are most well known and recognised by the majority of people, to the hidden gems that you’ll find in this beautiful city and its surroundings, many of which remain undiscovered even by many of Barcelona’s locals, you will find it all at irBarcelona. 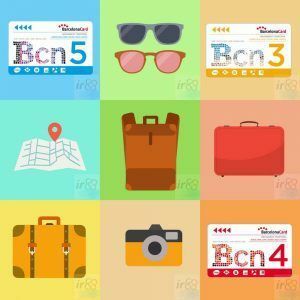 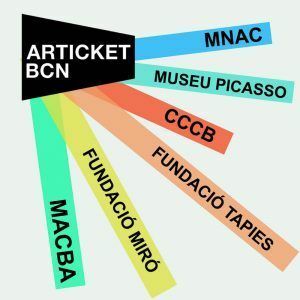 What to do these days in Barcelona? 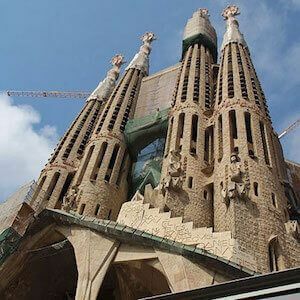 My aim is simply to introduce you to the wealth of possibilities that this wonderful city has to offer in the most detailed and personal way possible, so that whatever your interests, you’ll be able to organize and plan your holidays. 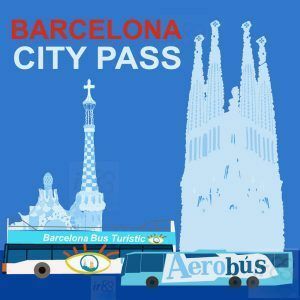 We also want to make your stay in the city a memorable one, and we’ve therefore introduced various sections that we think are very useful (especially from our experiences of visiting other cities), such as those that refer to the trips and visits that we suggest according to the number of days that you’ll be in Barcelona, as well as the section that highlights the events, traditions and celebrations that take place in the city throughout each month of the year.